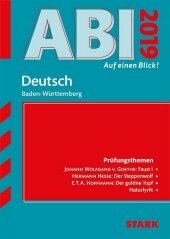 Book | 2019Series: ADAC Campingführer.Availability: Items available for reference: Zentralbibliothek [Call number: Eh ADA] (1). Location(s): Eh ADA. 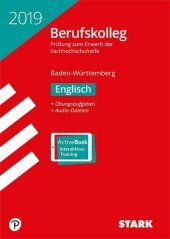 by Hafner-Wünning, Bärbel [Verfasser/-in] | Nadolny, Arnd [Verfasser/-in]. 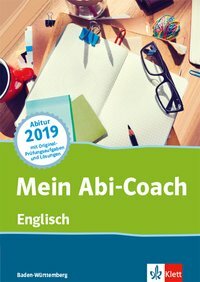 BookSeries: Mein Abi-Coach.Regionale Lernhilfe.Availability: Items available for reference: Zentralbibliothek [Call number: Endspurt Schule Of1c Haf] (1). Checked out (3). Location(s): Endspurt Schule Of1c Haf. 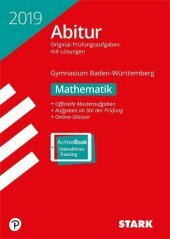 BookSeries: Abi - auf einen Blick!.Stark: 854402; Abi - auf einen Blick! 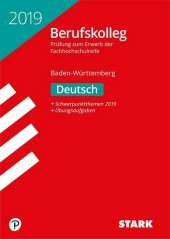 : Regionale Lernhilfe.Availability: Items available for loan: Zentralbibliothek (1). 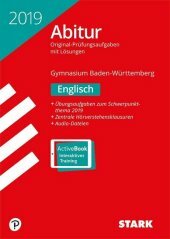 Items available for reference: Zentralbibliothek [Call number: Endspurt Schule La2 Abi] (1). Checked out (2). Location(s): Endspurt Schule La2 Abi.